Once you see people coming to the Tribunal, everybody is so anxious. You can’t get much of a good evidence from somebody that is so so anxious. It was recognised that having more information would reduce this anxiety and people would feel more confident and engaged with the process. This is particularly important in order to be able to disclose traumatic experiences. Meanwhile, Professor Nick Gill of Exeter University was finalising research based on observations of asylum tribunals and came up with a parallel recommendation about producing a video for asylum appellants. Nick and I produced a script based on the research evidence of asylum seekers with experience of appeals and tribunal observations. We chose animation as the clearest format to provide an information video that would help asylum seekers know what to expect. 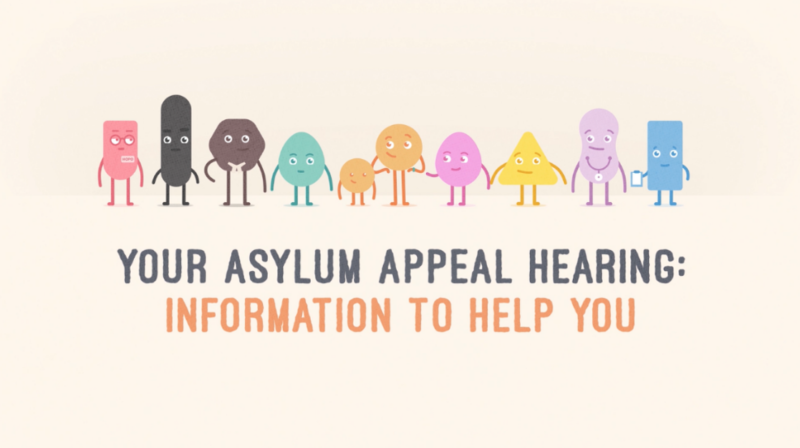 So in November 2018 we were pleased to launch Going to your Asylum Appeal Hearing: Information to help you, a 13-minute animation explaining the procedural aspects of going to the First-Tier Tribunal (Immigration and Asylum Chamber). We hope that legal representatives will show it to their clients. 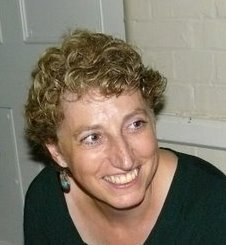 The film was made with the kind support of No5 Chambers. On seeing the film, S Chelvan, barrister at No5 said: “this video is going to be a vital resource for people seeking asylum chartering through the minefield in an easy and digestible format”.